Do All Credit Cards Work with Apple Pay? While the adoption of mobile payments has been relatively slow in the United States, many more Americans have started to use mobile wallets, such as Apple Pay. If you are thinking about making the switch to mobile payment technology, you may be wondering: do all credit cards work with Apple Pay? While not all debit and credit cards work with Apple Pay, the vast majority do, and Apple is constantly working to make agreements with banks and card issuers to ensure more cards can be used with their devices. If you’re wondering if your credit card works with Apple Pay, the company keeps a running list of banks that are compatible on their website. If you’re in the market for a new credit card and wondering which is the best to use with Apple Pay, you have a few options. 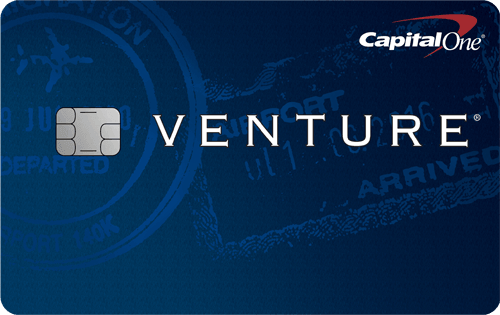 If you’re someone who often travels, it’s hard to beat the Capital One® Venture Rewards® credit card. New cardholders can earn a one-time bonus of 50,000 miles when they spend $3,000 within the first three months of opening their account, which equates to $500 in travel. All cardholders earn 2X miles on every purchase and 10X miles when they book hotel rooms through hotels.com/venture. While there is a $95 annual fee, it is waived for the first year, and cardholders get a $100 application fee credit for Global Entry or TSA Pre✓®. Additionally, there are no blackout dates or foreign transaction fees, and miles never expire. The Bank of America® Cash Rewards Credit Card is an outstanding cash back card. It offers 1% cash back on all purchases, but 2% on transactions made at grocery stores and at wholesale clubs, and 3% on gas, up to the first $2,500 in combined grocery/wholesale club/gas purchases each quarter. Cardholders receive a 10% bonus every time they redeem their rewards into a Bank of America® checking or savings account. If you are a Preferred Rewards client, that bonus can increase 25% to 75%. 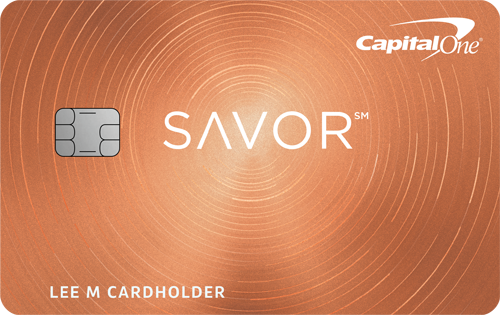 New customers can earn a $200 sign-up bonus after spending $500 in the first 90 days of being a cardholder. In addition, new applicants will get 12 billing cycles of 0% APR on both new purchases and balance transfers. The balance transfers must be completed within 60 days of account opening, and a 3% balance transfer fee applies. The card has no annual fee but there is a 3% foreign transaction fee on transactions made outside of the United States. If you are looking for an Apple Pay-compatible credit card for your business, The Blue℠ Business Plus Credit Card from American Express is a good option. There is no annual fee, and cardholders get 0% APR on purchases and balance transfers for the first 15 months. Card members earn 2X points on business purchases, such as office equipment or client dinners, for the first $50,000 spent in a year. After that, all purchases earn one point per dollar. The Chase Freedom Unlimited® card has no annual fee, and comes with a 12-month introductory period where the APR is 0% on both purchases and balance transfers. 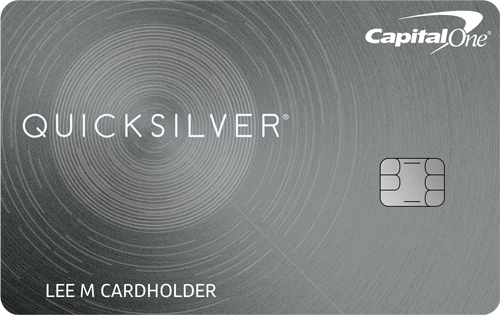 Cardholders earn 1.5% cash back on all purchases and there is no limit to the amount that can be earned. New customers will earn a $150 bonus after they spend $500 on purchases during the first three months after opening an account opening; an additional $50 bonus can be earned after they spend $5,000 during the first year. Cardholders can access their credit score for free with Credit Journey.